Offering your customers discounts using Promo Codes is a powerful way to induce customers to Buy Now! Customers like Promo Codes because they get a discount, such as Free Shipping or savings on their products or subtotal. Retailers like Promo Codes because they're an easy way to target and track their promotions and learn about what their customers want. However, many retailers might not realize that they're doing Promo Codes the wrong way. If a customer doesn't know the code, they're going to try to find it. This leads to cart abandonment as customers leave your site and start Googling to find the promo code. They might forget to come back and check out, or worse, find someplace else to shop. Customers can get frustrated. Customers may misremember the code and struggle to enter it correctly, or not see your input box at all, leading to confusion and frustration. It's an unnecessary distraction. Research in customer behavior shows that every click and keystroke you require of a customer leads to lower conversion rates. Top priority is to put as few obstacles as possible between your customer and their purchase. No more distractions. Customers who don't know the code are none-the-wiser during checkout. They won't be having second thoughts and leaving your site. Easier on Customers. Using a Promo URL, you don't have to rely on your customers to get it right. Just email them a link and let them click on it. Same Benefits. Customers still get the discount they want, and you still get the targeting and tracking you want. There's no downside! Hand’s down: The Best Practice for offering a Promo Code on your website is to ditch the input box and start using Promo URLs. 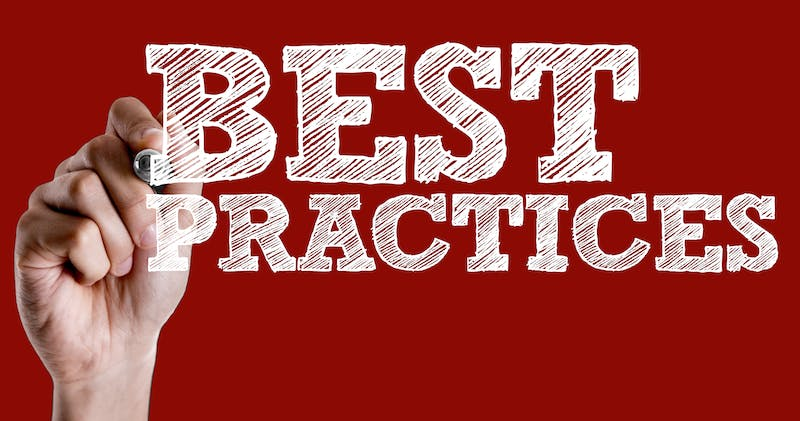 Best Practices is a series of posts by Bottlenose to help you succeed online. Each post discusses the best way to accomplish a specific goal with your website, drawing on our extensive experience providing websites to Wine & Spirits retailers. Subscribe to stay up to date with Best Practices and learn more about how your can get more out of your website.